Happy, happy Monday everyone. I hope you all had a great weekend. I know it’s not officially summer yet, but school is out now so I always think of that as summer officially being here. 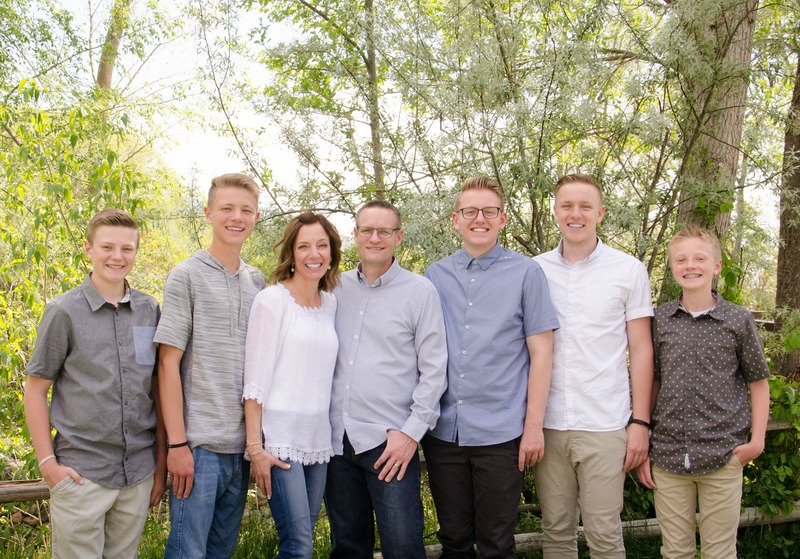 We usually write a bucket list of things to do over the summer break and we always have good intentions of checking everything off, but for some reason we usually fall short. So we’ll try it again this summer and maybe we will actually accomplish it this year. One thing I always do in the summer is make my boys each have one “baking day” on their weekly chore list. I love seeing what they decide to make. It varies from cookies to homemade ice cream to macaroni and cheese. 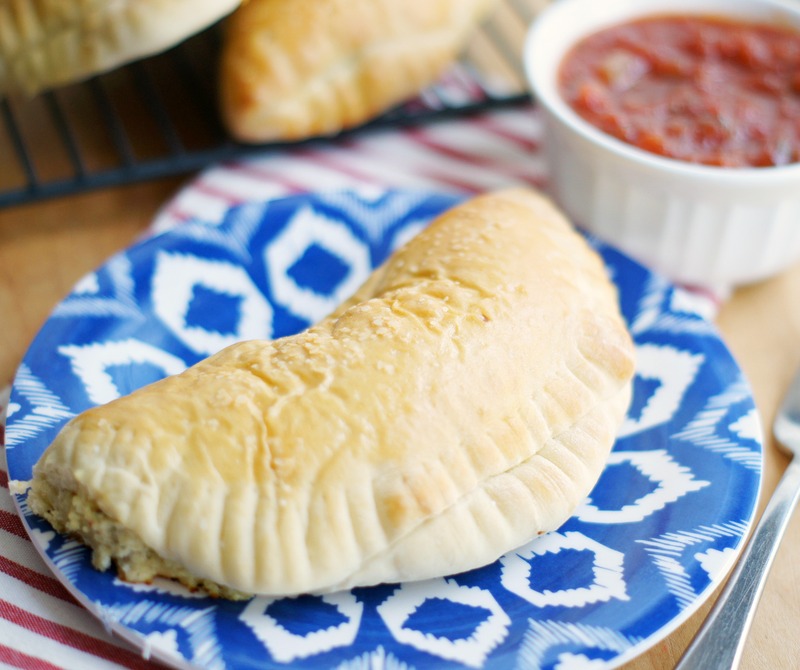 But after making these Easy Calzones twice last week and seeing them devour them, I’m guessing these may be something they add to their list of things to make this summer. 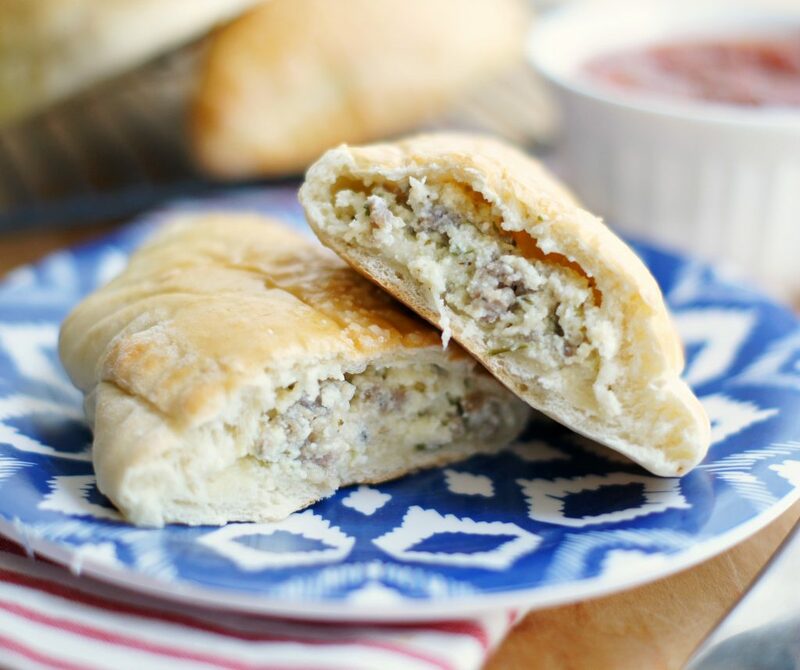 The name says it all “Easy Calzones.” They are just that, easy peasy and absolutely delicious. Pioneer Woman has done it yet again with a yummy, yummy recipe. 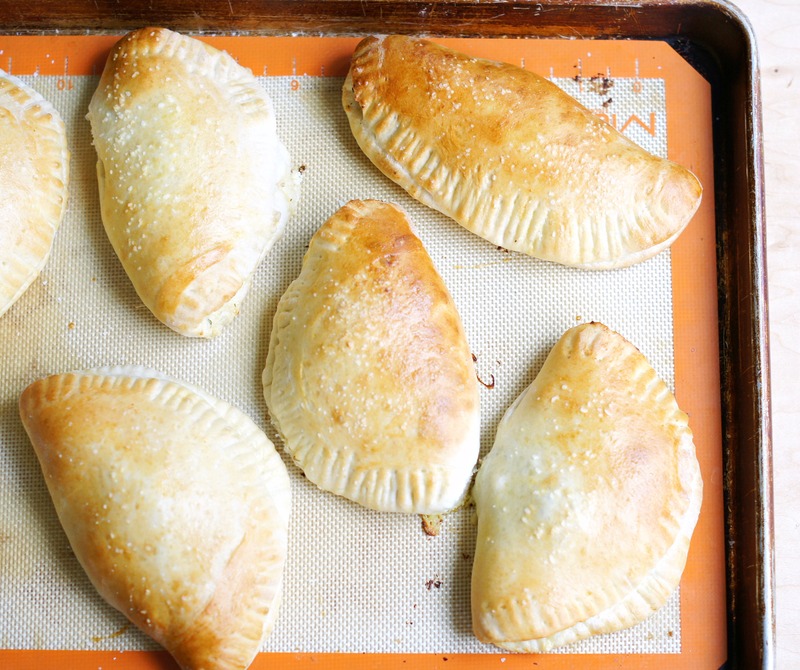 I’ve made her cowboy calzones in one of her cookbooks which are also delicious (the filling is pretty similar), but they do take a little longer to make because you make your own dough. These on the other hand use frozen rolls which make them a snap to make. The marina sauce is definitely a must! It is simple to throw together and is so scrumptious. Serve these with marinara sauce for dipping or go ahead and smother the calzone with marinara if you like things messy. Place the frozen rolls (or frozen bread loaves) on a baking sheet to thaw. Cover and let thaw and rise for 2 to 3 hours. Melt the butter in a large skillet over medium-high heat. Add the onions and allow to cook for a couple of minutes. Add the sausage and cook until brown, crumbling the sausage as you stir. Add the Italian seasoning and red pepper flakes. Remove from the skillet and place on a plate lined with a paper towel. Let cool. In a separate bowl, mix the ricotta, mozzarella, Parmesan, salt, some pepper, parsley and 2 eggs. Stir until combined. Stir in cooled sausage into the cheese mixture and set aside. When the rolls are thawed and risen, roll them out on a lightly floured surface until paper thin. Spoon 3 to 4 tablespoons of the filling onto half of the dough circle. 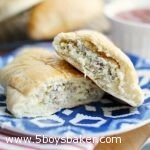 Fold half of the dough over itself, and then press the edges to seal. Beat the egg and one tablespoon water, and brush the surface of each calzone and sprinkle with a little bit of kosher or sea salt. Bake until nice and golden brown, 15-20 minutes. Serve with warm Marinara Sauce. Cook's Note: If you want a larger calzone, use frozen bread loaves and use one-quarter to one-third of the loaf for each calzone. Marinara Sauce: Add a tablespoon or so of olive oil into a hot pan over medium-high heat add the garlic and chopped onions and stir. Now add the wine (or chicken broth), whisking to deglaze the bottom of the skillet. Cook until the liquid is reduced by half. Add the crushed tomatoes and stir. Add salt and pepper to taste and a pinch of sugar. Reduce the heat to low and simmer for 30 minutes. The last five minutes chop up your fresh parsley and basil and add it to the sauce to taste, stirring to combine. You can also use frozen bread loaves instead of rolls. Also, if you want larger calzones, use the texas size rolls or use the bread loaves and cut of a piece larger than the size of the frozen rolls. I use Rhodes rolls. So glad you loved them! We did too! Thanks Valerie.